3000 miles away in a small town near Tel Aviv, the melodies of Northern England’s finest bands live on in the guise of Downstairs Monsters. From the effortless hooks and nursery rhyme familiarity of The Beatles to Oasis’ anthemic sing-along choruses, this one-man band is keeping the spirit of English guitar bands alive in the heart of Israel, with his own uncanny knack of throwing out immediately catchy riffs. “In a Flash” is your perfect introduction to Downstairs Monsters, taking all of twelve seconds to get to the year’s catchiest chorus and never letting up. Through necessity as much as grand design, Downstairs Monsters is the archetypal one-man operation – Liad Broyde composes, sings, plays, produces and records every element of his music, inevitably at the home studio he has constructed himself. The current Tel Aviv music scene is more readily associated with the dance sounds of the club scene, whilst Downstairs Monsters has looked to heroes past for inspiration, chief among them being Arik Einstein, Israel’s most famous-ever rock star. 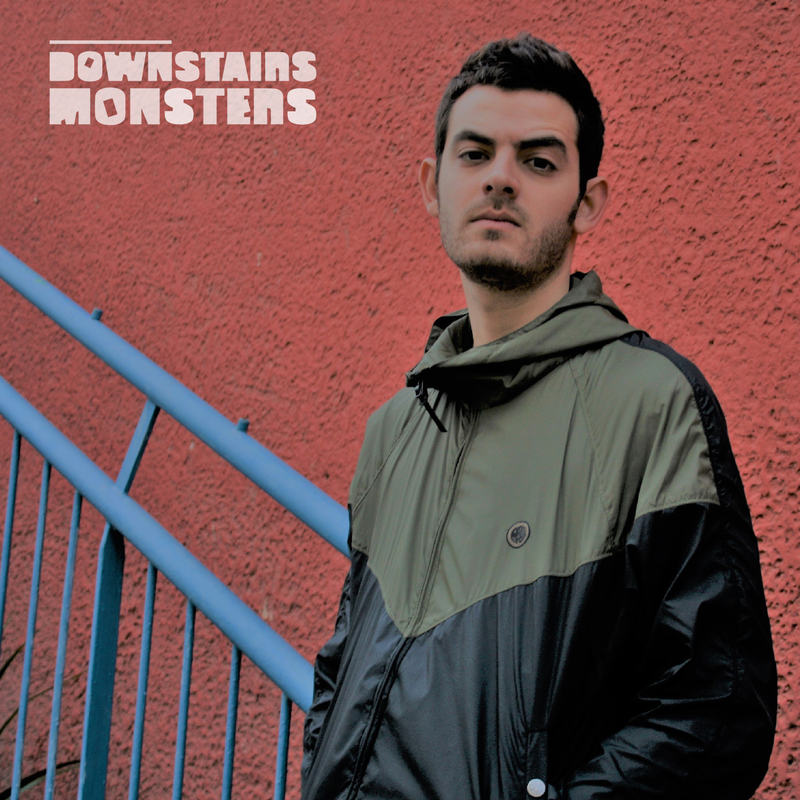 Taking the psych-pop influence of Einstein and combining them with the harmonies of The Beach Boys and the life-affirming joy of The Beatles, Downstairs Monsters can at any given moment look to fit perfectly in any decade from the sixties to the present day. Pure, timeless guitar pop is alive and well in the unlikeliest of places.